Comprehensive, in-patient rehabilitation therapies are provided up to seven days a week. 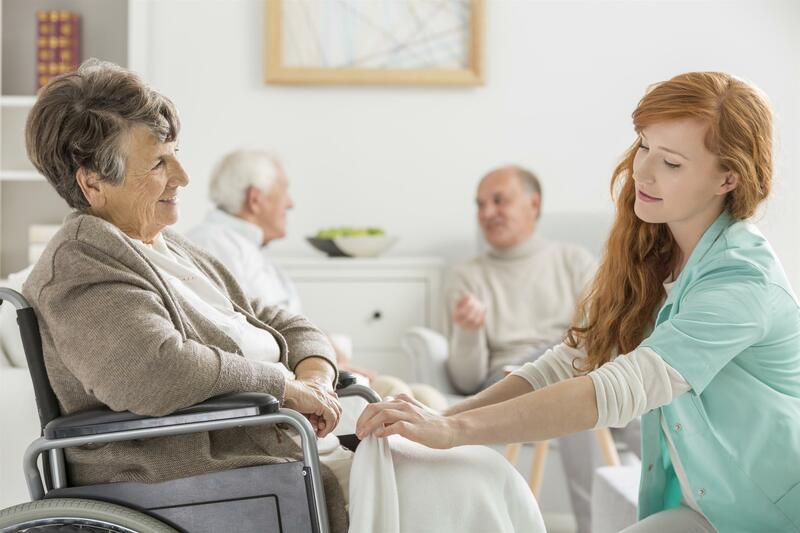 Our compassionate and dedicated team of therapists provide Physical Therapy, Occupational Therapy and Speech Therapy to our patients who have experienced a decline, or loss of function following illness, injury or surgery. Care and treatment plans, specific to an individual's needs, are developed under the direction of our Medical Director, Dr. Thomas Green. Dr Green is highly specialized in geriatric medicine and has been an area physician for many years. His experience, compassion and dedication to his patients is an immeasurable asset to our community and to our facility. Dr. Green sees patients three times a week and is on call 24 hours a day, 7 days a week. He works in concert with our comprehensive care team to develop the most effective plan of care for each patient. For over 45 years, Sunnyside Care Center has been a leader in Onondaga County, preserving dignity and providing excellence in Short-term rehabilitation and Long-term care services. Our exceptional clinical team includes our Board Certified Medical Director and In-house Physician, and our seasoned staff of Registered Nurses, Licensed Practical Nurses and Certified Nursing Assistants. We also provide the added convenience of on-site contracted services to include laboratory, pharmacy, dentistry, podiatry and psychological care. All meals are prepared fresh on site, under the guidance of our Registered Dietician and Director of Nutritional Services. We provide our patients with a variety of nutritious meal choices to maximize their dining experience. Upon admission, your specific, nutritional needs and preferences with be discussed with you and your family. 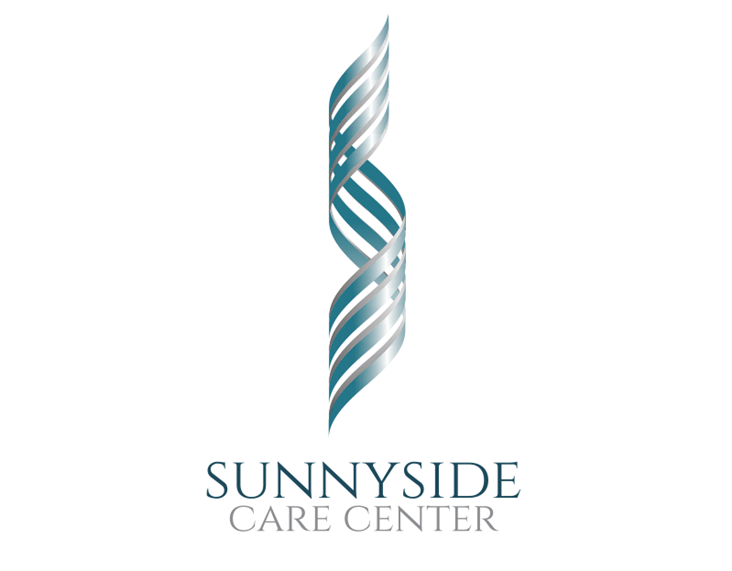 At Sunnyside Care Center, we pride ourselves in caring for the whole person. In addition to counseling, our Social Services Team is dedicated to making the transition to either short-term rehabilitation or long-term care as smooth as possible for all new admissions and their families. Our Therapeutic Recreation Team will touch each patient's life in many different ways, offering social stimulation, routine, structure, entertainment and enrichment. We provide an environment that allows freedom of choice to preserve independence and and the highest quality of life possible.